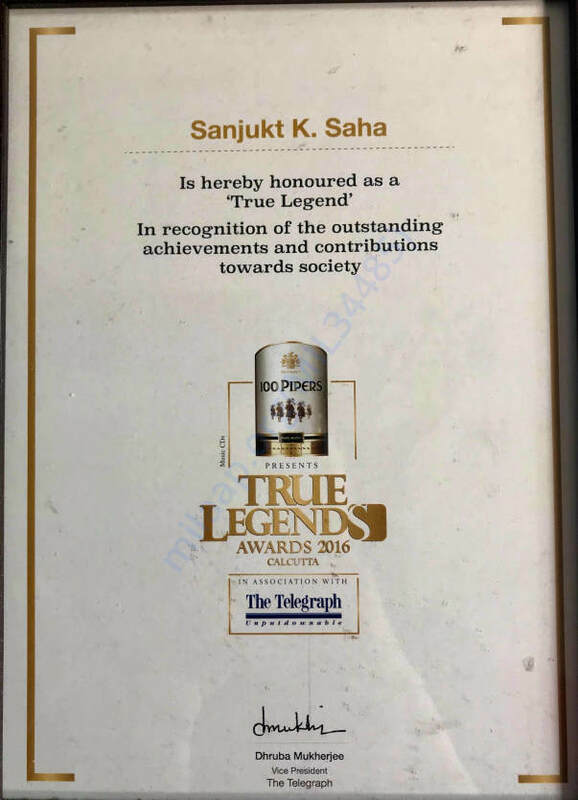 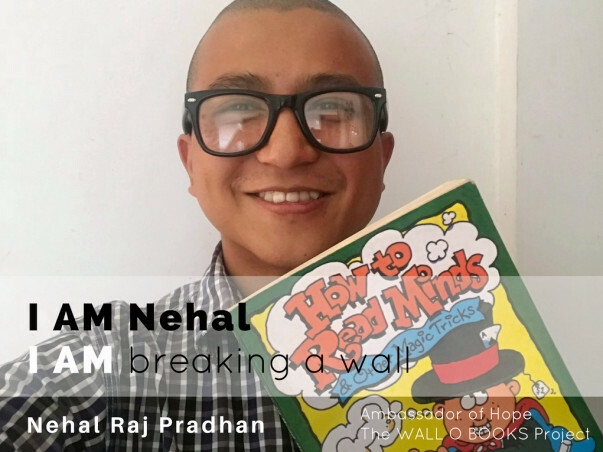 Hi :) I am Nehal Raj Pradhan. 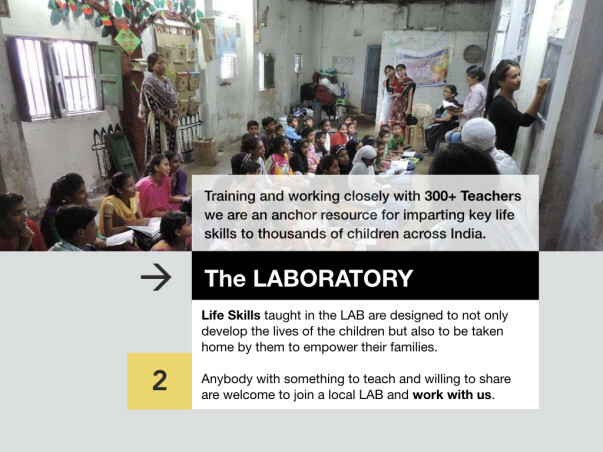 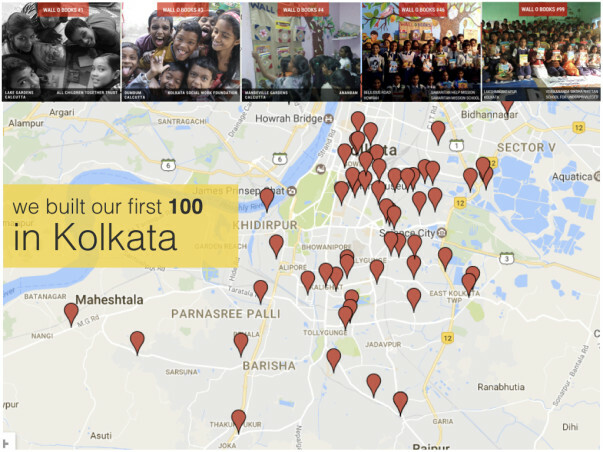 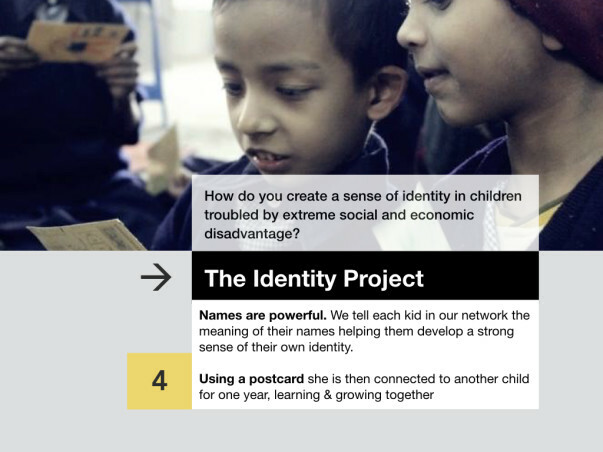 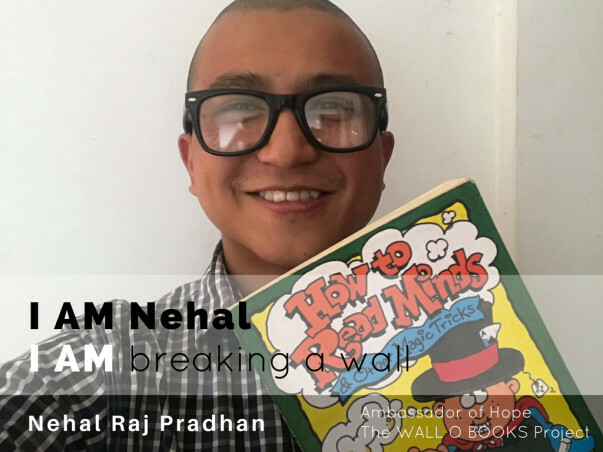 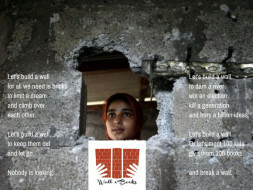 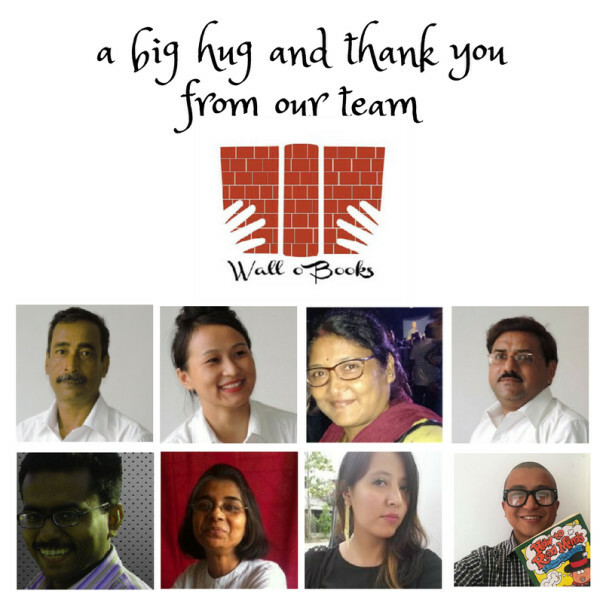 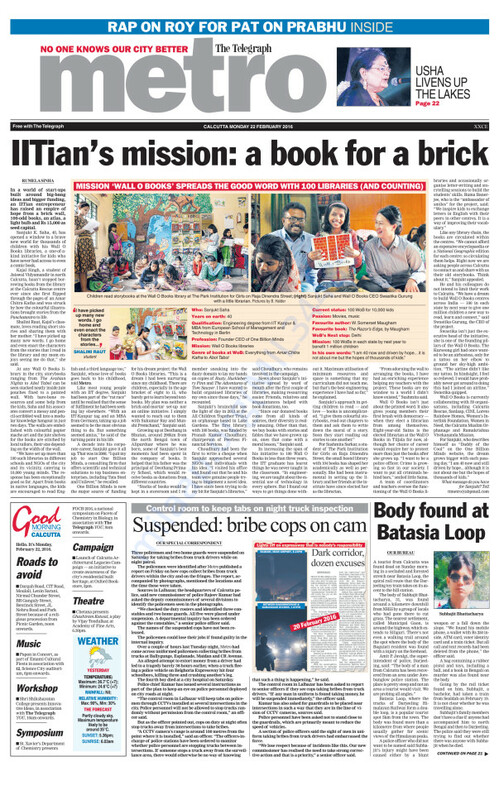 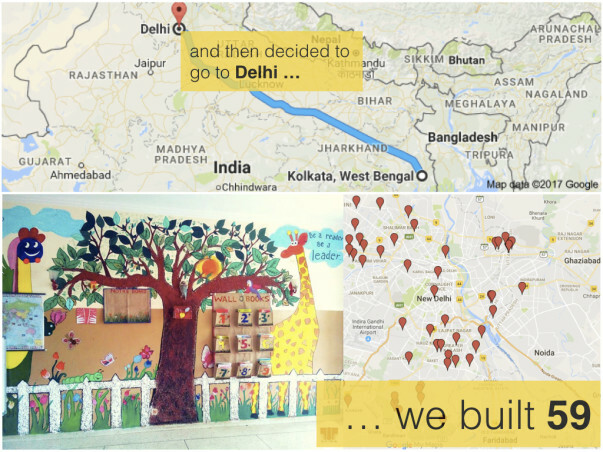 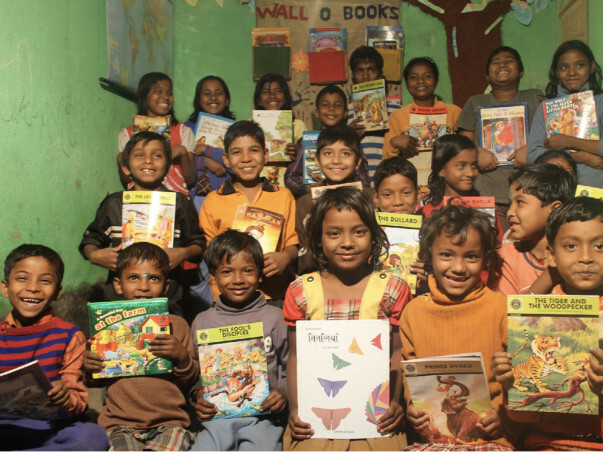 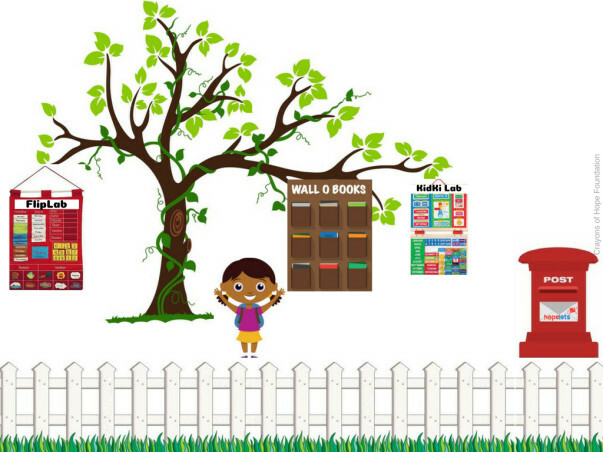 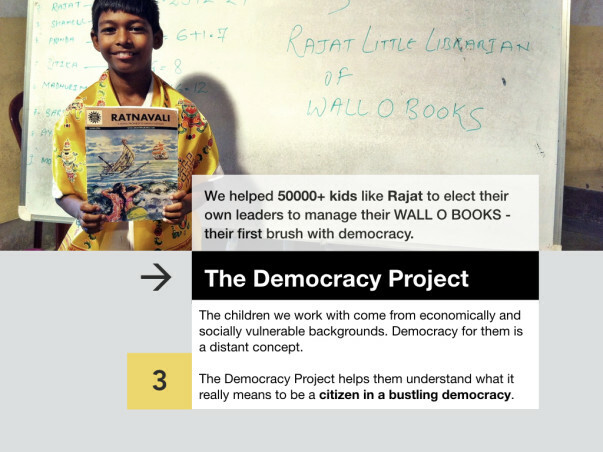 "I feel that WALLOBOOKS is not just an innovative project but it also caters to the necessities of providing for underprivileged children, helping them open up to the world through books - as windows in a wall." 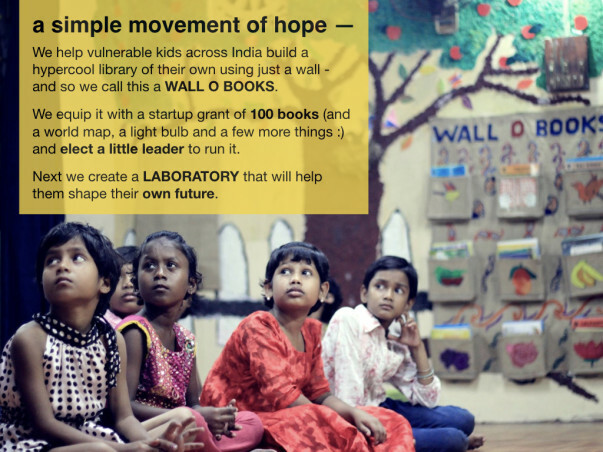 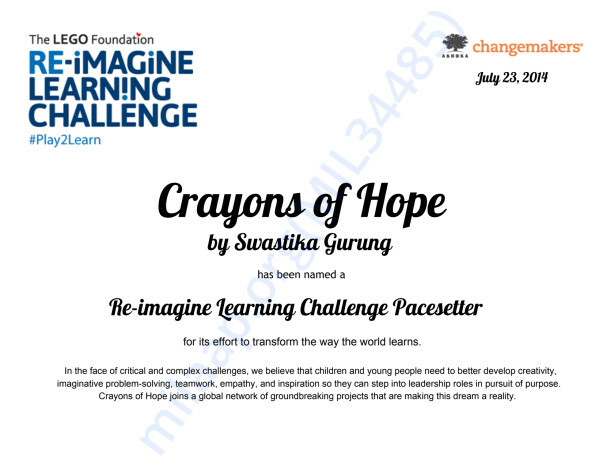 I have admired and experienced the smiles of kids which wanes as you grow up..lets make reality a little harsh..